To get the best LCD TV Repair service in Noida you need to contact LCD TV experts that can visit to your door step to resolution the occurred problem. LCD TV service in Noida offers 100 % satisfaction guarantee related to their services. Since 15 years High services delivers repairing of LCD TV service in Noida, therefore, we have rich experience of repairing of led TV. For getting the best LCD TV service in Noida you can contact in High services. Electrician Services – Shree Balaji Electronics Services provides Electrification services to both, domestic and commercial sector. Whether you require a small repair service or large construction, communication, or maintenance services, we offer stringent quality services for all you electrification issue. We know how stressful it can be when your product stops working, that’s why we are on hand to help, whether you visit us in store or call us at our Contact Centre. 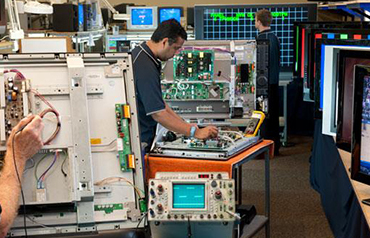 We repair a wide range of products, LED and LCD, Amplifier, Subwoofer, Projector, Blue Ray Players, I Pod , Bose. With skilled professionals, we are able to offer LED Display Repairing Service in convenient way. 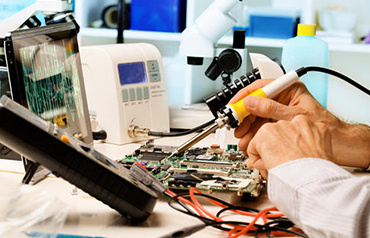 Moreover to this, these presented repairing services are reliable and finished by experts very easily. 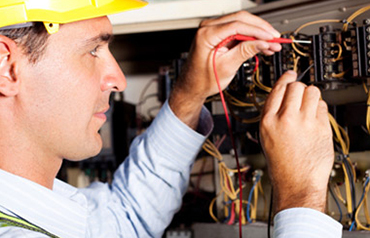 Professionals quickly finish the repairing work. 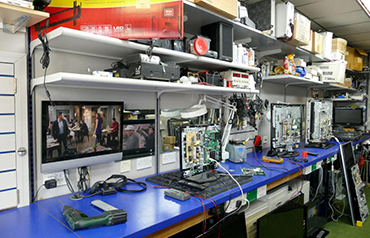 We are highly experienced faculty provides full practical and advanced training to students for TV repair. LCD, LED, and Smart TV repairing Course provided a basic understanding of LCD and LED TV technology and practical knowledge of assembling and disassembling of component, replacing components, tracing and fault repair techniques. 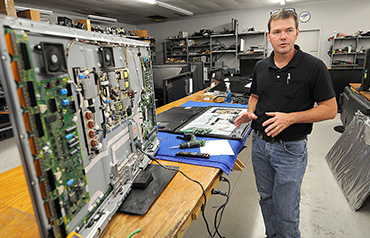 We have over 15 years of experience in TV repair industry and provide a high quality service. 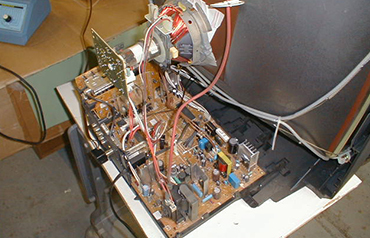 We offer repairs to all kinds of TVs such as TV, LED TV, LCD TV, PLASMA TV, PROJECTION TV, CRT TV's and Projections. Your time is precious and we provide a same day service at lower cost.